Cassilis farm. This historic new marlborough landmark consists of two stately homes - one 7,666 square feet, the other 4,776 square feet - connected by a porte cochere, plus historic horse and cow barns, an antique ice house and charming garden house. 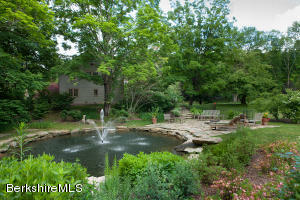 The grounds of this 18-acre estate offer woods, pasture, sweeping lawns, perennial beds, a babbling brook and a pond. The houses are remarkably authentic, with elegant staircases, handsome paneled parlors and bedrooms--several with fireplaces--period moldings, doors and windows. Front house features an impressive two-story side porch with spectacular views. Mechanicals are updated. Seize this incredible opportunity to bring an iconic property to the next place in its evolution! Property consists of 602 and 604 hartsville new marlboro rd. 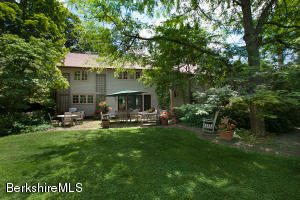 Immaculate country retreat 9 minutes from downtown great barrington perfectly designed for gathering family and friends. 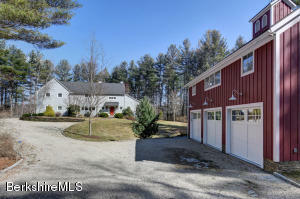 With exceptional craftsmanship, open floor plan, wall of windows, and complete privacy. The ceilings are high, the lighting is unique and designer quality, the kitchen will be appreciated by the gourmet. Enclosed screened porch off dining room.Cherry wood floors through out. First floor master bedroom bath that will excite the most discerning buyer. 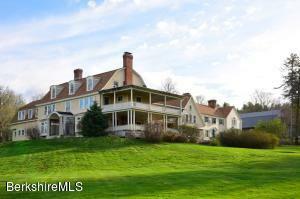 Exceptionally landscaped grounds with views to the east. 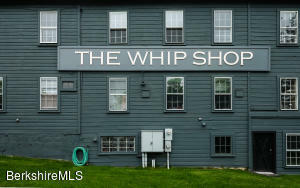 Separate 2500 sq ft guest house including a 3 bay garage with all the amenity's with superior construction. 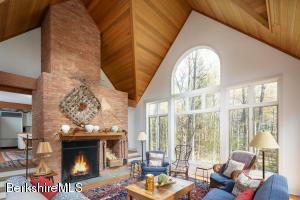 Waterfront on a private 100 acre lake! 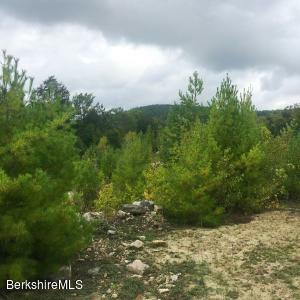 Estate building parcel beautifully sited on lake windemere in bucolic new marlboro lot 35 features an elevated building site suitable for a dramatic siting of your future waterfront home, and also ideal for building a home with a full walkout basement! Dramatic large rock outcroppings. 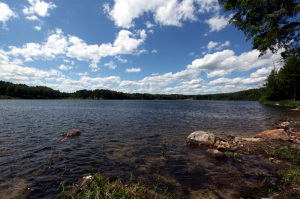 Lake windemere is practically secret even in the southern berkshires. That's due in part to its exceptionally quite and peaceful location and that the community and all of the lake are not open to the public. Parcel 35 has 6.25 acres, and 328 feet on the lake!Just 2 waterfront lots remain, each with a minimum 300' on the 100-acre crystal clear private lake & each a minimum 5 acres. 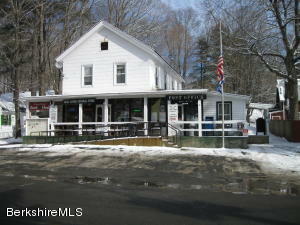 Easy access from nyc, connecticut, and westchester county.